The principal underwriters of insurance policies for horses, whether for accidental death (AD&D) or first-year infertility, are Lloyd's of London, Great American, and NAS Swiss Re. These are giant international risk underwriters that back the insurance policies that local and national agents sell to farms or individuals. As a result of this change of availability for first-year stallion fertility insurance, some regional breeders will have to make hard decisions about adding stallions to their rosters. And, despite the reluctance among some underwriters, there will be other underwriters available to service those who want to insure for first-year infertility, according to Jones. The policy just may cost something more. This is one more dampening effect on the overall stallion market, which is none too robust outside the Bluegrass. Now, it has one more inefficiency to deal with. 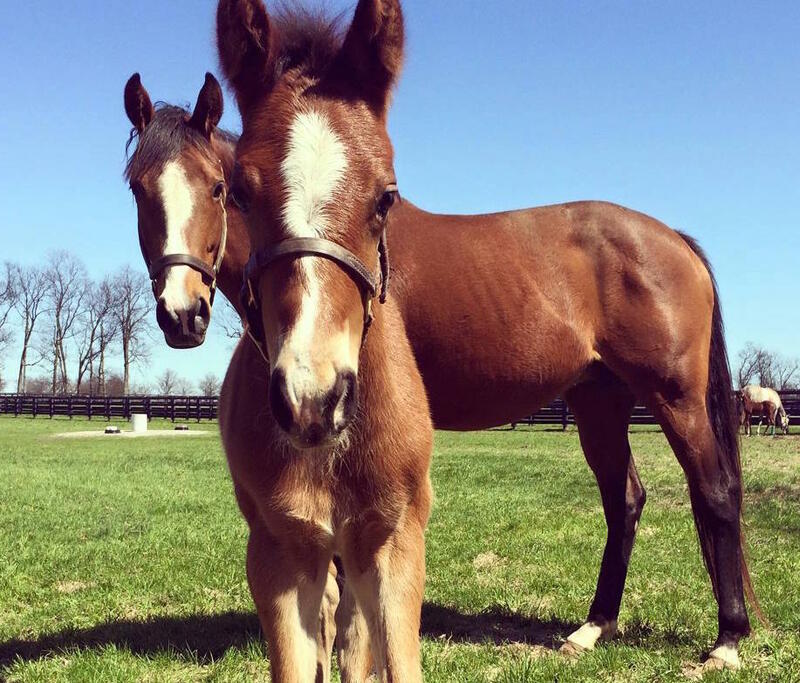 This entry was posted in Bloodlines, Bloodstock, NL Article and tagged Bloodlines, Frank Mitchell, Infertility insurance, regional stallions, stallion insurance, Thoroughbred breeding by Frank Mitchell. Bookmark the permalink.